I went on Hajj in 2007 and every year around the time of Yawm al-Arafah I have a real visceral feeling and a deep yearning to return, all the memories of my trip resurface. This year, I decided to channel to give those feelings an outlet and composed a series of Haikus. I may not win any awards for poetry but I thought I would share them with you. 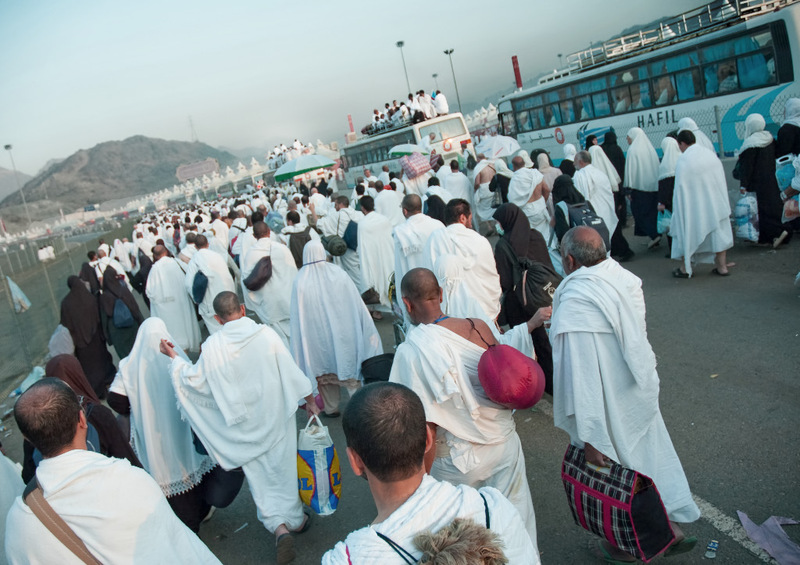 On Mount Arafah // they gather and raise their hands // and beseech their Lord! The pilgrimage ends // washed of sins, new lives begin // the hard work now starts! The Devil is stoned // Ihram removed, head shaved // the pilgrims rejoice! Can we please our Lord // in our normal daily life? // rise to the challenge! What awesome words. How beautifully described. Amazing.